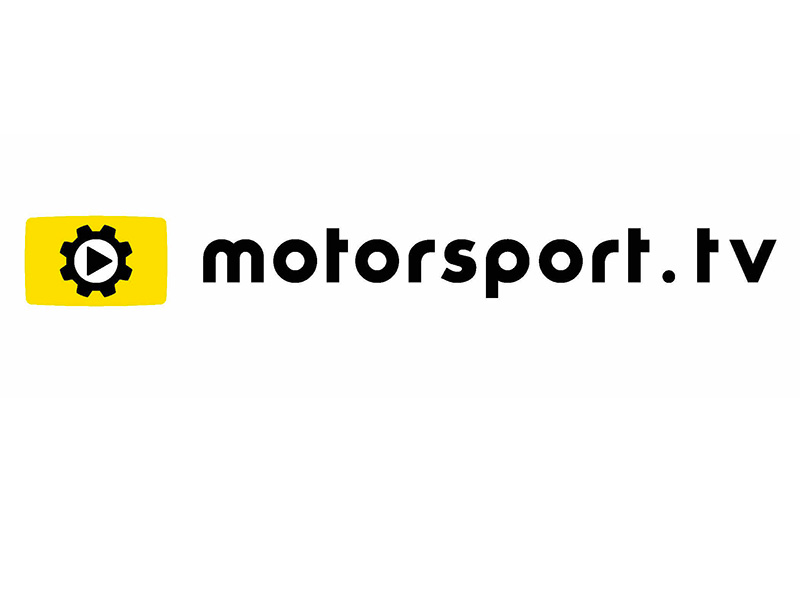 UPDATE | Motorsport Network has today completed its re-brand of Motors TV to motorsports.tv. But further changes to the service have been announced. In North and Latin America, France, Europe, and the UK & Ireland, the channels will be unaffected by the rebranding: viewers will be able to see Motorsport.tv on the same place on their TV guides as Motors TV. 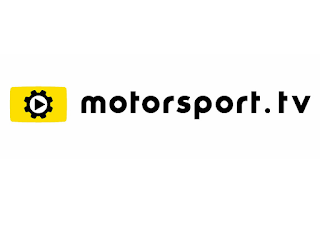 Motorsport.tv has confirmed that programming on the rebranded service will be "gradually revamped", with more original content, daily news and opinion shows, plus scripted series and documentaries sitting alongside the channel's existing motorsport coverage. According to a statement released by Motorsport.tv on social media to mark the rebrand, the broadcaster is to offer viewers "live and full HD coverage of premium motorsport on two and four wheels, including the FIA World Endurance Championship, FIM MXGP and IMSA as well as FIA World Rally Championship highlights, in addition to automotive content." The acquisition of Motors TV, first announced last November, gives US based Motorsport Network a boost in reach and coverage; it will continue to broadcast in traditional linear format to 42 countries worldwide in six languages. The takeover is widely credited at saving the motorsports channel: the UK version fell off air twice in 2016. In the UK, Motorsport.tv is available on Sky 447 and Virgin Media channel 545. A full HD feed of the channel is due to appear on Sky later this spring.